Taylorized PR is a boutique Public Relations firm customized to your small business in Montgomery County, Texas. PR is an alliance with your business to increase awareness and branding. Marketing, public appearances, your social and traditional media plan, advertising, and events all lead up to your image. RELATIONSHIPS MATTER! Marketing is a form of communication between you and your customers with the goal of selling your product or service to them. Communicating the value of your product or service is key. Taylorized PR is helping businesses develop and communicate their unique story to the public with the objective to increase business, brand, and awareness. Taylorized PR – Where relationships matter! 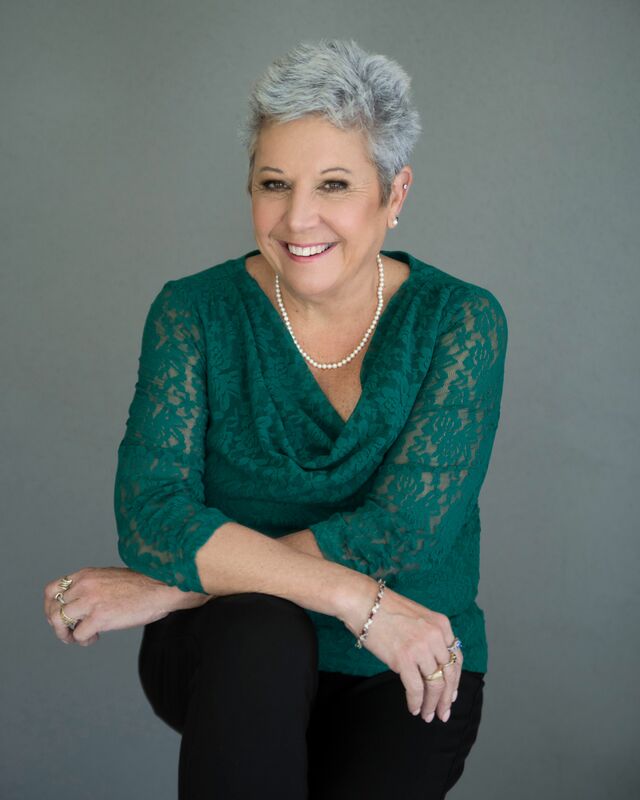 Lone Star Community Radio/ Conroe’s FM 104.5 & 106.1 hosts the ” “Conroe Culture News” hour hosted by Margie Taylor, of Taylorized PR, each Monday at 12 Noon. Check out the Conroe Culture with Margie Taylor website. 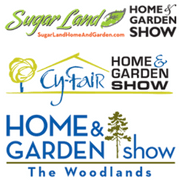 WANT TO SPONSOR CONROE CULTURE NEWS? Already 65 likes and I wanted to be first! Backing you 100%!!! Margie is a joy to be around and you really feel like she cares about what you care about.... because she actually does! I highly recommend. "Taylored to fit your needs Taylorized PR offers outstanding service, value and a true professional and down home relationship, unlike any other firm. A company built upon standards of unparalleled success and a willingness to always go the extra mile for clients." Margie is the real deal! She really cares about her clients and works for there Best interest, I have contracted her services in the past and was never disappointed in her! She emailed me recently to ask if I would be interested in performing at the Conroe Catfish Festival on oct 14, 2018 and I said yes I would ! When I ask her what was her booking percentage, she said nothing ! I’m paying it forward! What a Blessing Margie is ! She really cares about her Clients ! Margie is a ROCKSTAR, period! I cannot say enough wonderful things about her, her energy and her amazing service to her clients. If you're looking for a PR rep Margie is your go to. Margie will get you connected and in the eyes of the public. Margie is not afraid to raise her voice to get you seen. You can truly tell that Margie's passion is taking care of her clients. Thank you Margie for all you do! Margie stayed on top of Everything. She made certain that our event was advertised and recognized in every social media way possible - radio, newspapers, f/b, columns, etc. She wrote the news releases and did followup with the outlets when the event was completed. She was able to give recommendations for advertising outlets based on marketing funds available. She took photos and Came To The Events. THAT is dedication to your client and making sure that the client has the exposure they need. Thank you Margie! When my daughter and I volunteered at MCEA she always kept us updated as to what was going on. She also had a gift for making Cordelia feel special and appreciated. Taylorized PR is committed and dedicated to showcasing your business in a BIG way. Margie is a hard worker and very knowledgeable about various medias for getting the word out. She is pleasant to work with and can be depended on to get the job done! She was most helpful in doing the PR for the event Rising Stars & Legends of Texas. She is an excellent writer as well and most often is the photographer for events. Margie brings a tremendous amount of knowledge to the world of public relations. She has helped We Clean 4 You in various online venues. Insightful, professional. Glad to have her on our team. I just had the pleasure of being a guest on Margie's radio show, she was so easy to talk to and really loves to help local business thrive. I highly recommend Taylorized PR to grow any business to their maximum potential! I am so appreciative to have Margie spread the word of Advocate Direct Care she is a true Advocate for all good causes! Margie Taylor has been a Godsend! We have been open over 16 years and been very successful, but only had minimal media and press coverage. As an owner of a business, I am seated with many hats. From Manager to counselor, HR, Trainer, cook, accountant and media representative. It’s too much and impossible to be good at all these jobs, NO MATTER HOW WELL YOU THINK YOU ARE DOING. So I learned to do what I am good at and educated on and leave my marketing to the professional with class, experience and knowledge! Margie went along with me to make sure I did everything right and well. Keeping me on task and on point. Thank you! Margie goes above and beyond for her clients, be they big or small!! Her dedication is admirable!!! You won't find anyone better!! #1 in my book!! Thank you for ALL you do!! 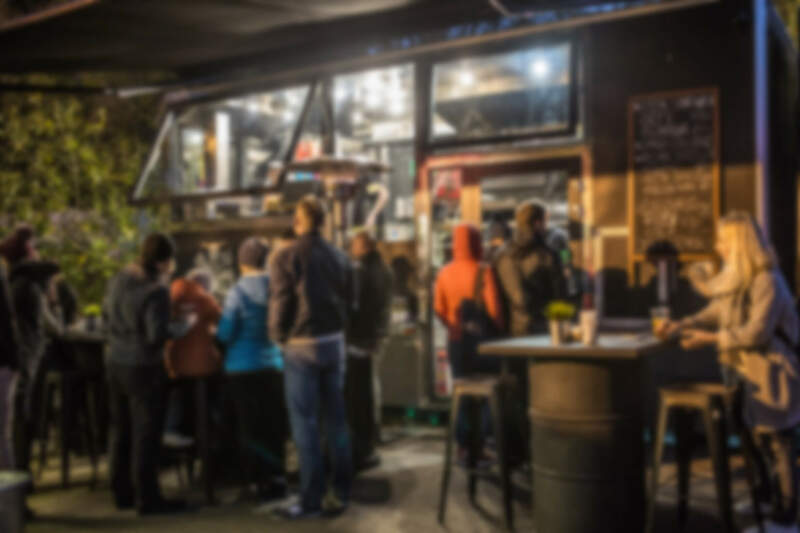 Why wait to start a marketing campaign? Contact Taylorized PR for a free introductory initial meeting to see what you can do to increase business. Affordable and customized to your business, not a system or package. The Woodlands Area Chamber of Commerce 2018 Chairman’s Ball is scheduled for August 17, 2019. 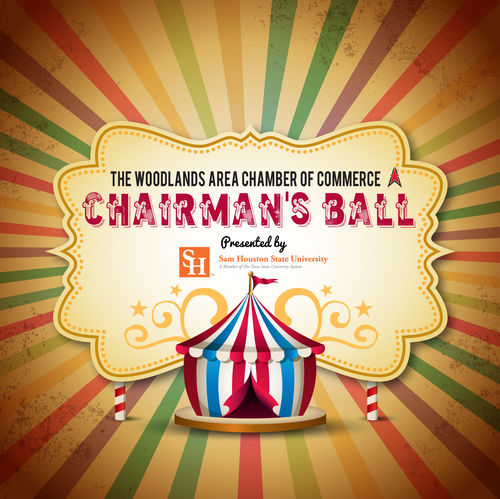 This black-tie affair celebrates the accomplishments of The Woodlands Area Chamber of Commerce within the past year and also honors our outgoing Chairman, Stuart Lapp of Stibbs & Co. Every year, the event’s theme changes, with 2019’s being “Under the Big Top”. Expect an exceptional meal and a fun evening of music, entertainment and a fabulous show!Click HERE to learn more. 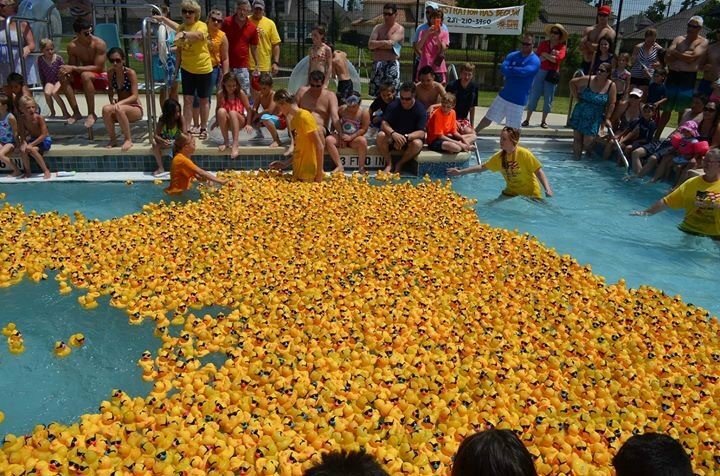 12th Annual CAC Duck Race! The 12th Annual Duck Race Benefiting Community Assistance Center on August 24th, 2019 at Rob Fleming Park in The Woodlands. Race a Duck for a Chance to Win Great Prizes at this Family Event. Proceeds from this Free Family Friendly event will support Community Assistance Center (CAC) programs. All programs provided by CAC promote self-sufficiency and happier, healthier lives for our neighbors in need. Information on sponsorships and Duck Adoptions available HERE.